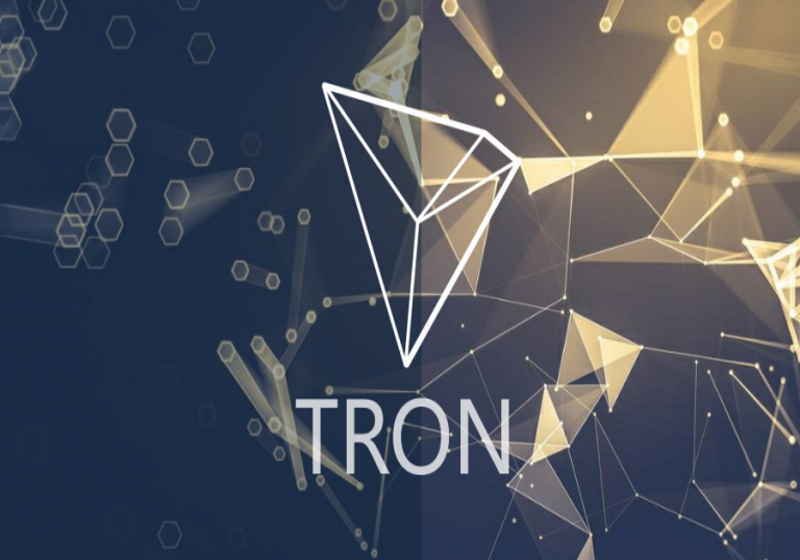 On April 8, Justin Sun, the founder of Tron, has unveiled the schedule for the SUN Network activation as well as the launch of the USDT token on the Tron blockchain. Justin Sun stated the announcement made in the company's blog post that the updated will involve expansion with cross chain infrastructure as well as dapp sidechains. These upgrades are believed to boost Tron's capacity and make execution of Tron smart contracts more effective. The upcoming expansion will also include dappchain. As it was explained in the announcement, DappChain is focused on "adopting customizable ways to run Dapps with extremely low energy consumption, high security and efficiency". The update will be realized in several stages. Specifically, the first phase covering testnet will take place on May 30, while the official launch is slated for August 10. The third phase which is aimed at optimization of the previous processes will start on September 15. As the project team commented, they are going to provide users with limitless scalability of the main network with maintaining the security of the assets. Along with this, it was also announced the launch date of USDT token on the Tron blockchain, which has been set at April 9. Justin Sun commented that the cooperation with Tether will be fruitful as it will make possible expansion development capabilities of different dapps in the Tron ecosystem. In this context, he mentioned benefits that would come from extra privacy, especially since many organizations did not want to disclose financial data.